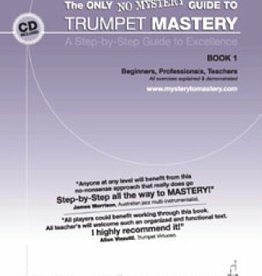 Greg Spence's text book on learning the trumpet! highly informative and great for professional players as well! A device designed to help you improve your airflow. a must for every brass and woodwind musician.